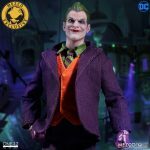 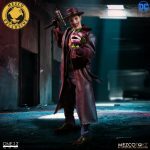 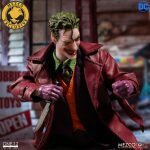 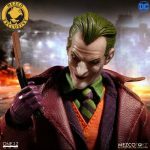 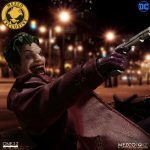 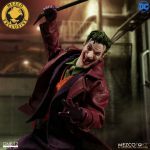 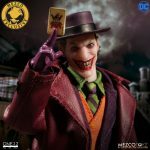 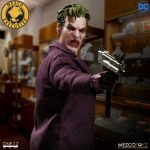 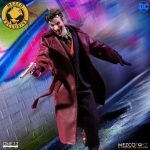 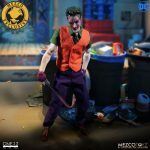 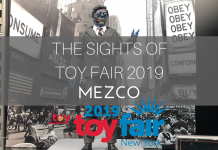 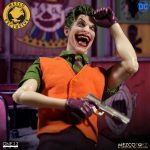 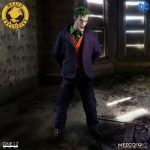 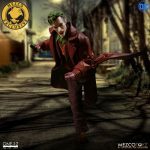 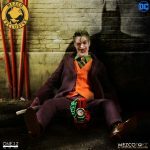 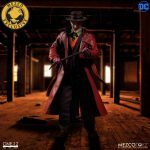 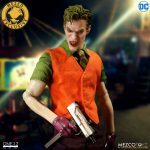 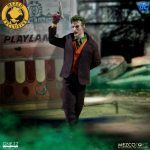 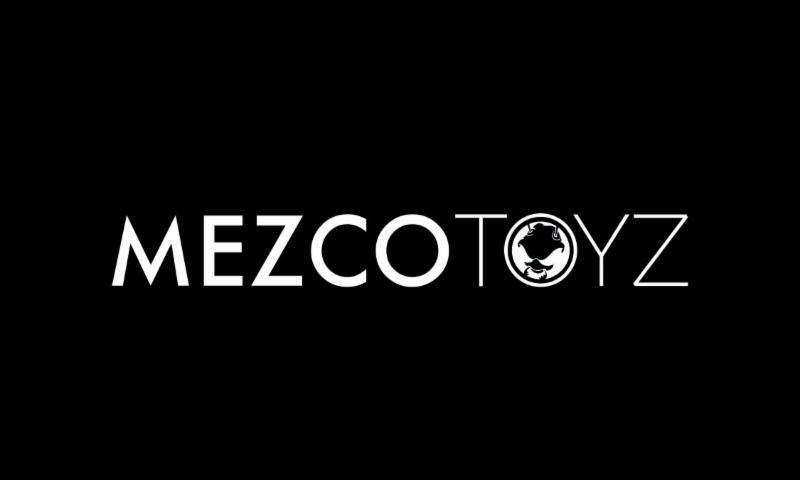 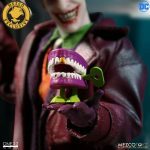 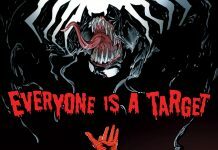 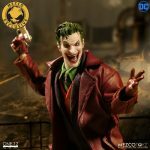 Batman's most notorious foe joins Mezco's One:12 Collective and they spared no expense in capturing the Joker in all his glory with a slew of weapons and accessories. 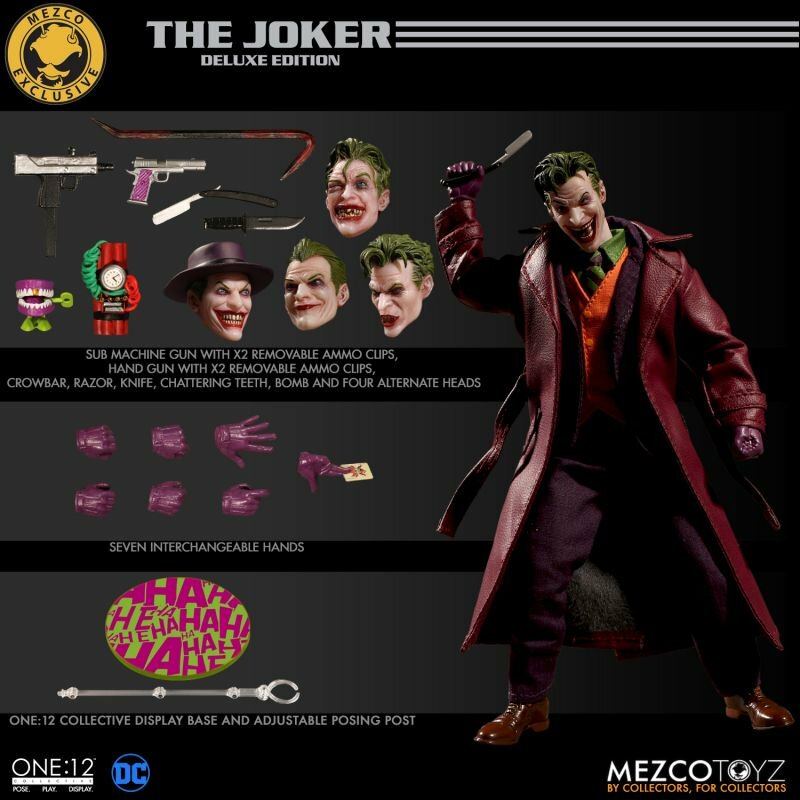 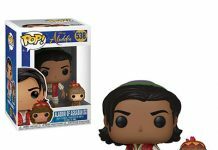 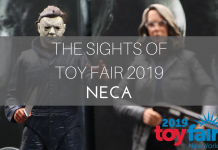 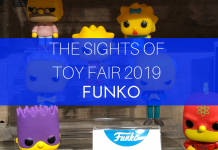 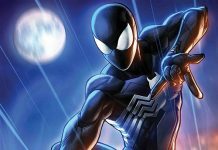 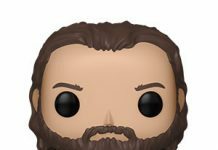 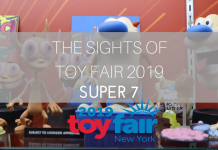 Fans looking to get their hands on this figure will sadly have to wait till 2018 but preorders are open now with an expected shipping window of March-May. 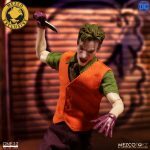 Head here if you want to get your hands on this figure.